Selling 147 Ride, Kink - Never used Best Offer or Trade! Selling a 2016, 147" Ride - Kink. 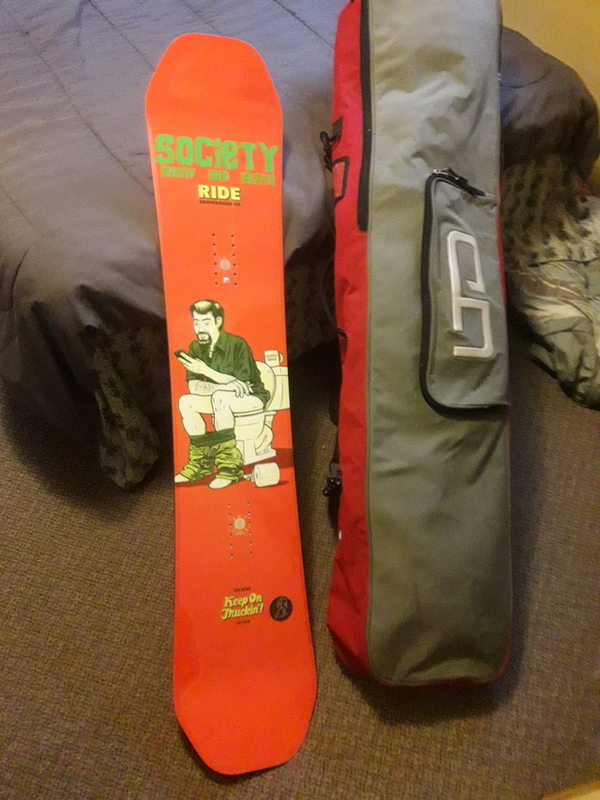 Rad early season and park board. It's never been rode. Brand new, no scratches and still has the factory label. I got it last year at the skatepark fundraiser and later decided it wasn't the board for me. I bought it at a great price so, you can too! !